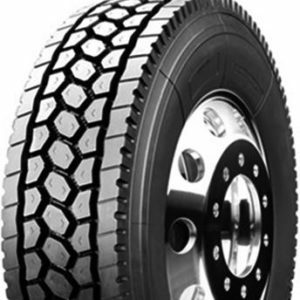 Looking for energy-efficient haul tires? Michelin X Line Energy D Tires fit the bill. 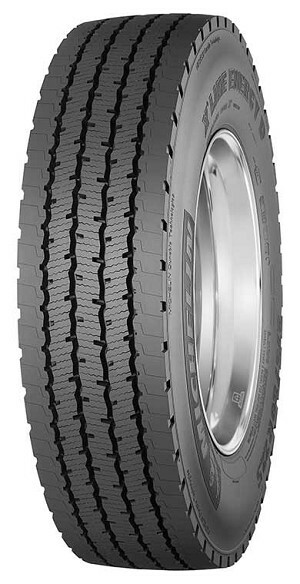 A leader in tread life as well as traction these tires are SmartWay verified. Has excellent traction and stability due to a unique tread.